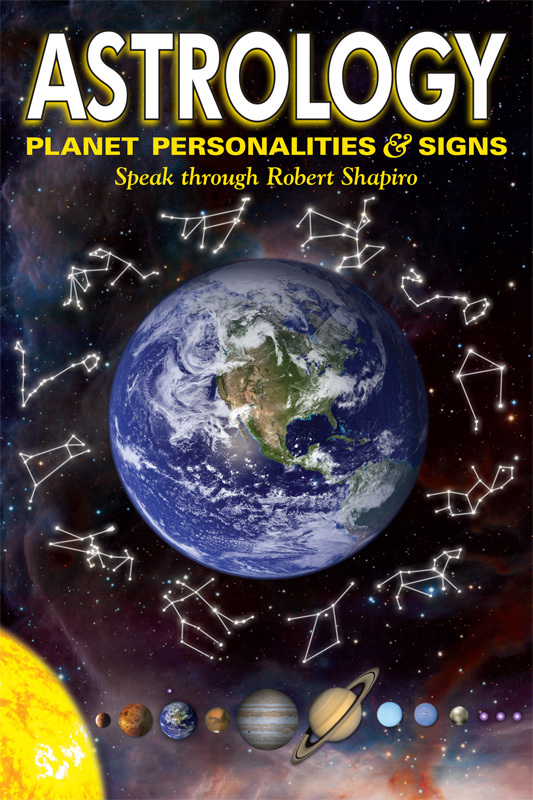 As the planet personalities and signs speak through Robert, their personality traits and interests, many of which have been unknown since ancient times, can be clearly heard and felt. In addition, you—humanity—have made such progress that other new energies and traits of the planets and signs are expressed through their words. These energies, traits, and characteristics were only potential in earlier times but now are becoming available to you to become aware of and to express within your life on Earth as you awaken to your natural self.